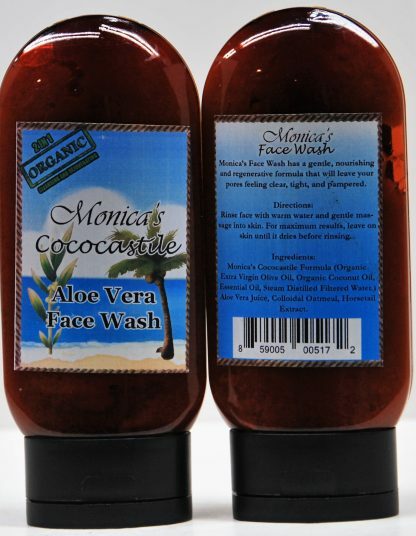 View cart “Aloe Vera Face Wash” has been added to your cart. 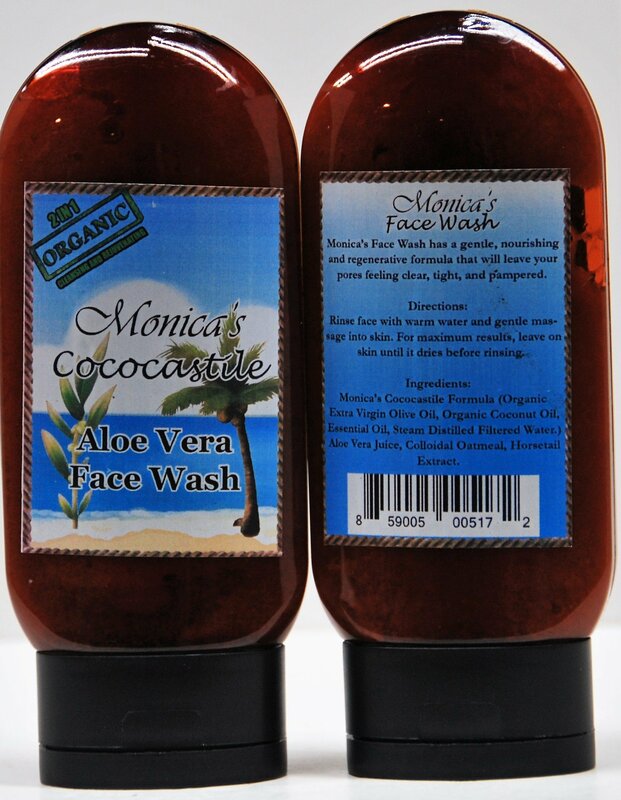 Monica’s Aloe Vera facial wash is the answer to all of your skin issues. 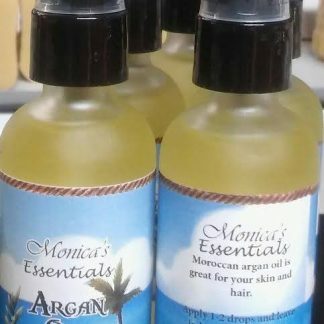 The Cream off the top of our liquid soap, this product is concentrated and gentle as it works deep, down cleaning pores, without irritating the skin. 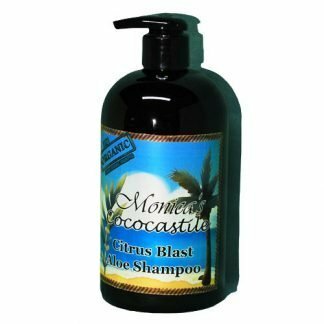 Our products are gentle and contain 84% oleic acid that is known to repair skin cells. 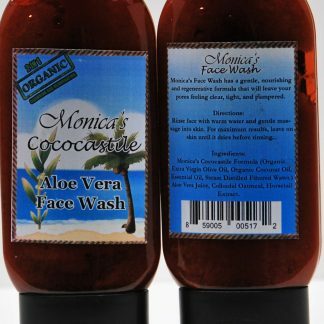 Monica’s Aloe Vera Facial wash, provides you with the healing properties only found in oleic acid and contains more than any product on the market. 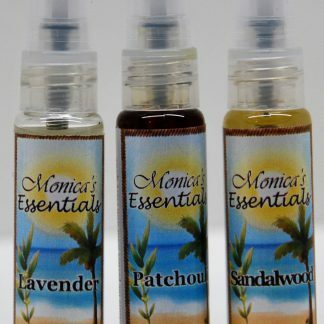 Oily skin, acne, dry skin, redness, irritations, sun damage, patchy skin, discoloration, stressed and wrinkled skin. 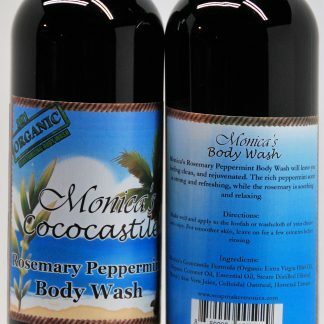 Simply use daily for normal to dry skin and Leave on overnight for deep treatment.